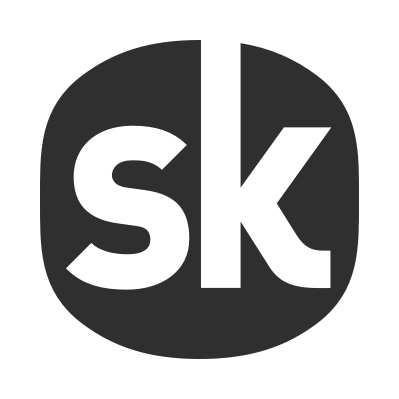 Most artist's Spotify and Songkick pages will match automatically. However, if your Songkick tour dates aren't appearing on your Spotify concerts tab, we can match the pages manually for you. To do this we need to know your Songkick and Spotify URLs. How do I find out my Spotify URL? Just head to your Spotify page. Select the '...' option to the right of the 'follow' button, select 'share' and 'Copy Spotify URI'.